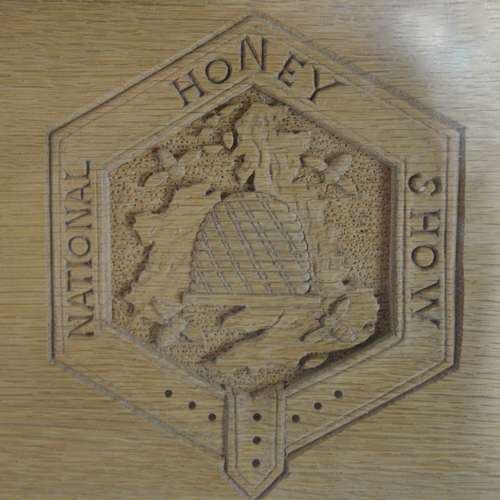 > The largest most extensive honey show in the UK is here! The National Honey Show 29th October – 31st October at St George’s College, Weybridge Road, Addlestone, Surrey KT15 2QS. Celebrating it’s 84th year. This is the show for professional honey exhibitors, honey shops, and beekeepers from all over the world who flock here for the chance to win one of the many silver cups steeped in history and tradition. Wednesday night people from all over lined up to check in their honeys for the competition. We were one of those in line. Yesterday was the official first day and the winners will be revealed. The show caters for all interested in honey, bees and beekeeping. There are trade stands selling beekeeping equipment, giftware and more. Lectures are timed throughout the day with restaurant facilities to relax and catch your breath. The halls are filled with hundreds of jars of gleaming honeys in amazing colours and textures. There are 252 entry classes ranging from comb honey, beeswax, decorative exhibits, practical invention, honey beer, meads, just far to many to name here. This event attracts the best beekeepers serious about competing. It’s no wonder we were sweating after we prepared and handed over our entries. All will be revealed shortly. Fingers crossed. So make a beeline to this annual event not to be missed. 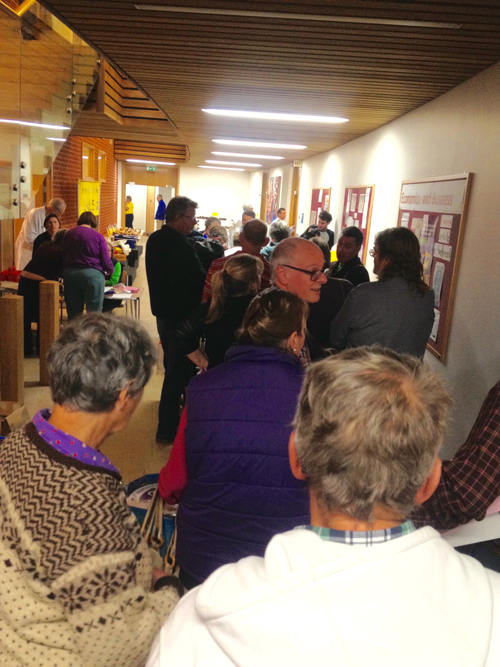 The public can buy beekeeping equipment from the trade show located in the college’s sports hall and Woburn hall from 12:00 on Thursday 29th October 2015. The public have free admission to the trade show over the three days (see opening times).